If you’ve been a long-time reader of this site, you’ll know that BioEffect is a brand that I’ve consistently come back ever since I was introduced to it in 2010 – yes, that long! I can’t think of a time where I haven’t had a bottle of the serum in my beauty cupboard. 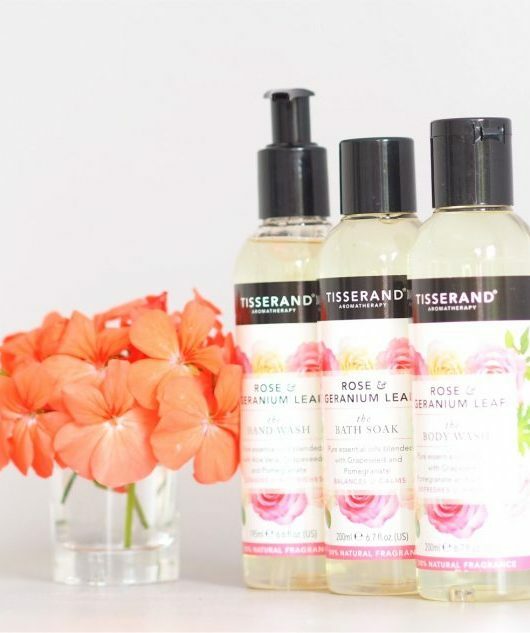 So, it’s more than time for an updated review and a look at their new products. 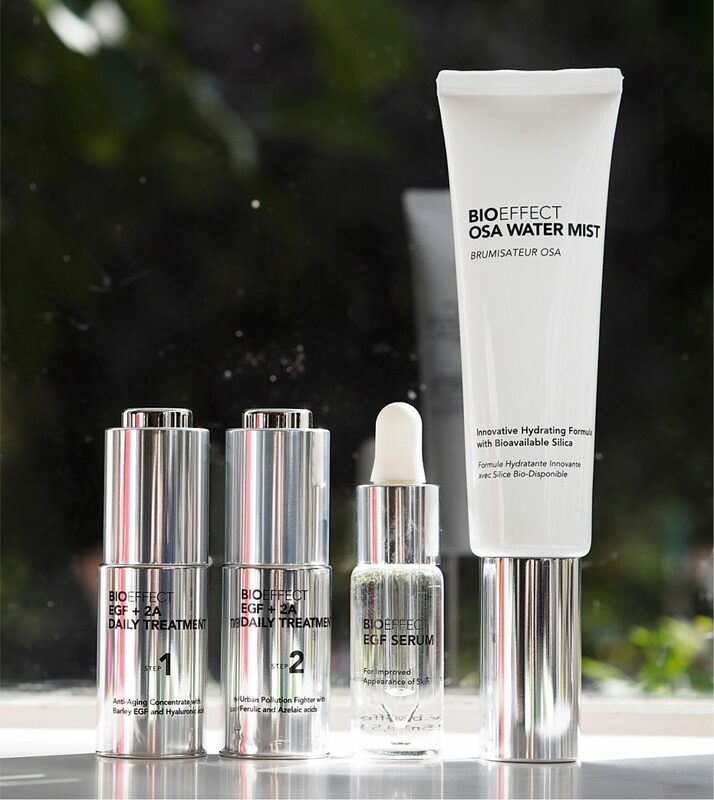 From a one-product brand, BioEffect now proudly has a twelve strong line-up. Let me just say that it’s a premium brand and priced accordingly. The roots of its efficacy lie in the ingredient, EGF, epidermal growth factor, which, as an ingredient, can have a number of sources. Scientists at BioEffect’s Icelandic plant found a way to produce EGF in barley in 2002, bypassing more common animal derived sources. Around this time, major cosmetic firms became interested in this source of EGF which was originally destined for the research and medical world. Instead of selling on their newly discovered biotechnology, the scientists formulated their own skin care serum, BioEffect EGF serum, and in no time at all 25% of all Icelandic women were using it. To cut a hugely long scientific story short (although for science buffs, read HERE) EGF is a protein molecule that occurs in all of us. It’s made of amino acids which are the bricks of proteins and its purpose in the human body is to repair skin injuries by binding to messaging skin receptors. At that point, it increases cell production in the area needed. Pretty genius, no? When you use it on non-injured skin, the same cells are activated, thickening the epidermis for a plumper complexion. So, we’re all explained now. 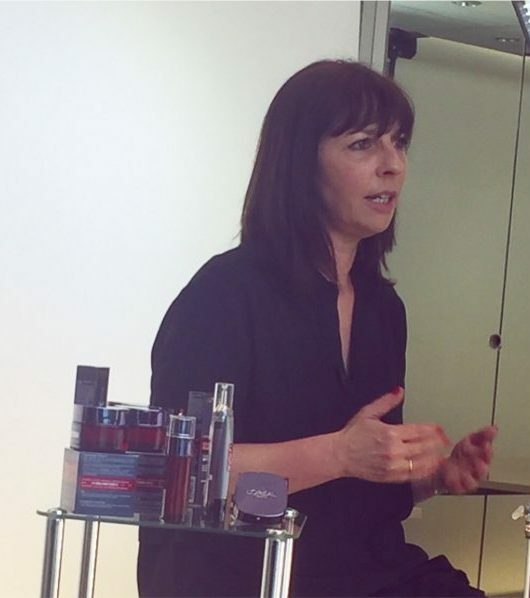 I test a lot of products and it’s a rare few that I a) keep a stock at all times and b) buy myself – over an 8 year period, but both apply to BioEffect Serum. 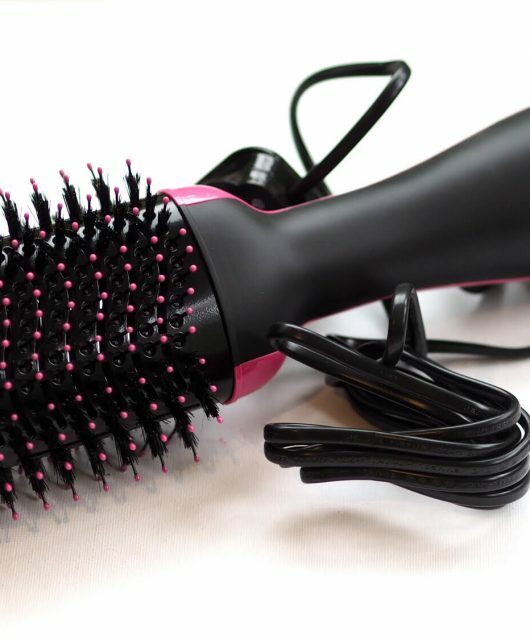 Which makes trying out their newer products both exciting and dangerous! 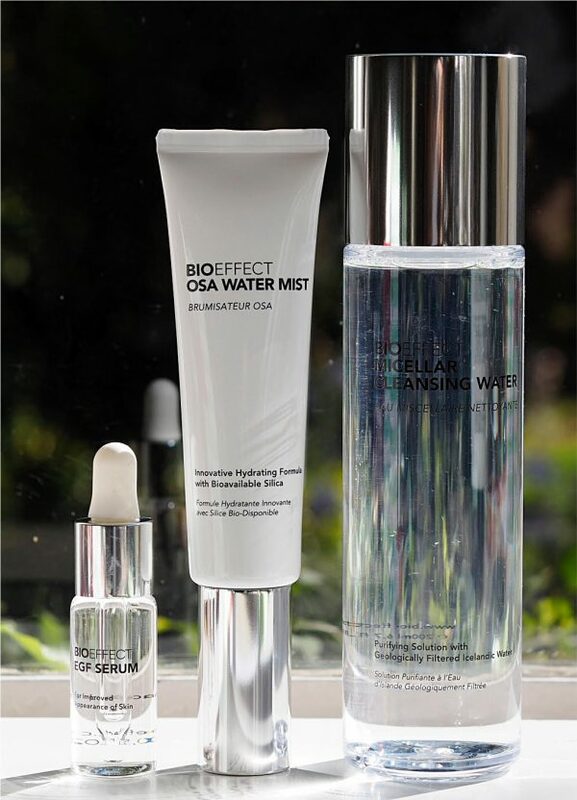 There are two that have seamlessly fitted into my current routine – the Micellar Water which is so soft it feels like cloud water, and the Osa Water Mist, full of silica from the purest water in the world and hyaluronic acid as a boosting skin spritz. 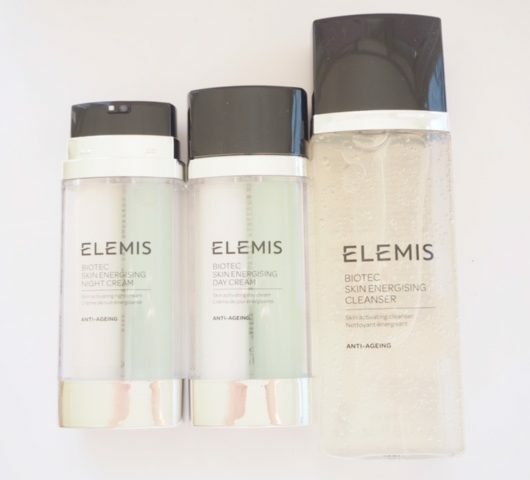 The bottom line of it is that I know BioEffect works – I’ve seen it on my face in terms of immediate hydration, a glow that appears overnight and still impresses me next morning, a flexibility in my skin that feels so comfortable and an overall, plumper, healthier skin look. 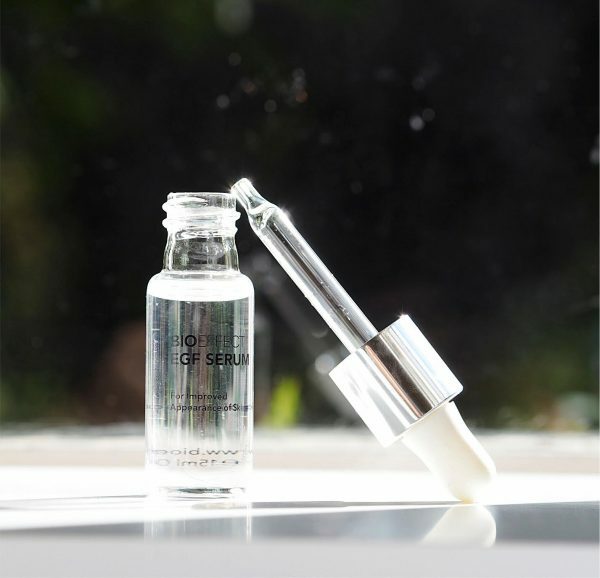 If I’m away, I often just take the BioEffect Serum as a do-it-all to cut down on stuff to cram in those tiny plastic bags and it’s especially good at dealing with flight skin dryness (and central heating related moisture loss). It has never not been a pleasure to use and I sometimes add a tiny drop to my foundation if I’m having a dry skin day and it will mix easily into moisturiser as a booster. 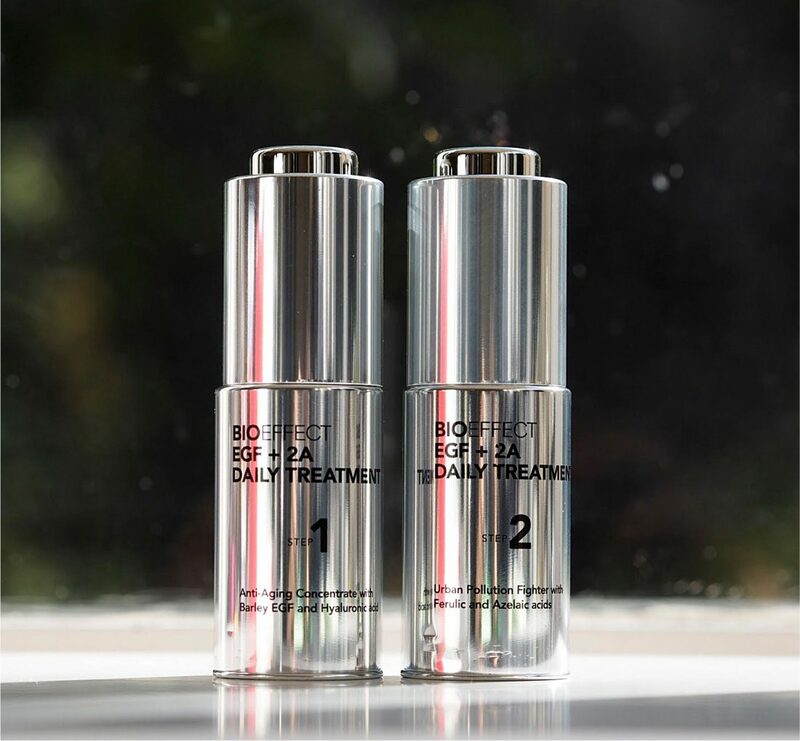 If you’re starting out with this brand, then I’d easily recommend the EGF Serum, the original product (it’s £125 but you only need the tiniest amount so it does last and it’s available on some flights at a tax free price) or the 30 Day Treatment, £210. I’ve got a 15% discount code running HERE so just add in BRITBEAUTY15 and it’s valid until 30th November. Although in theory, you could use it at any age, I’d suggest that it’s more suitable for 30+. Really love the sound of this range, excellent review. I can’t afford it though, and my current skincare’s doing good work. But still…..there may be possible dupes? It does call to me! If there was a dupe for this believe me I’d have found it. I’m literally just writing a review on the Primark range right now! 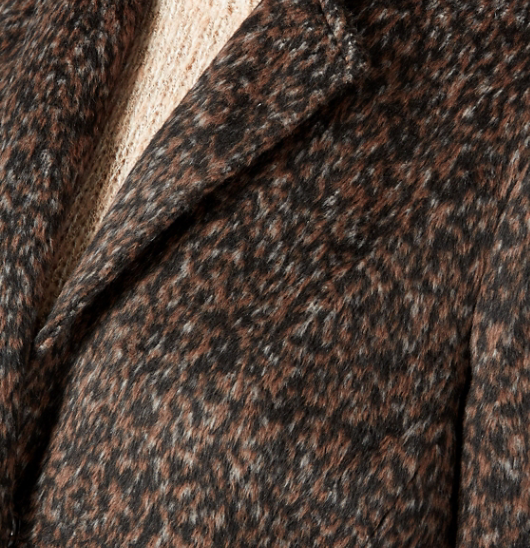 Just rereading your article and am even more impressed by the cut of this range. Hmmm…..Christmas to myself? Do make sure you read up on the science :-)) Yes Primark review tomorrow. I genuinely love this stuff. When you, Caroline Hirons AND Sali Hughes all recommend the same product, you know it’s worth checking out.